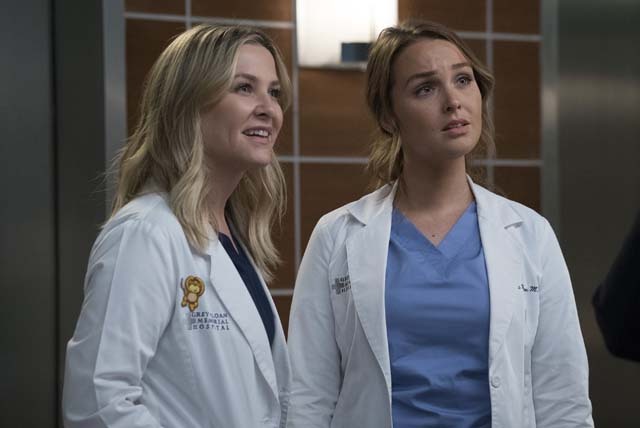 The computer system at Grey Sloan Memorial was hacked during the mid-season finale of Grey’s Anatomy, causing chaos across the hospital. 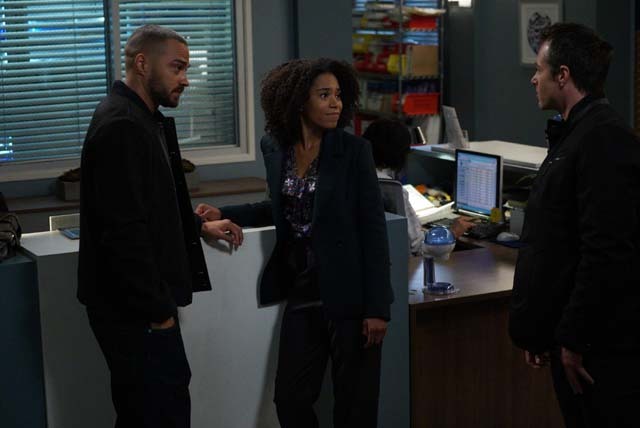 The hacker demanded $20 million and Bailey (Chandra Wilson) realised it was because of the competition she’d announced using Jackson’s (Jesse Williams) inheritance. 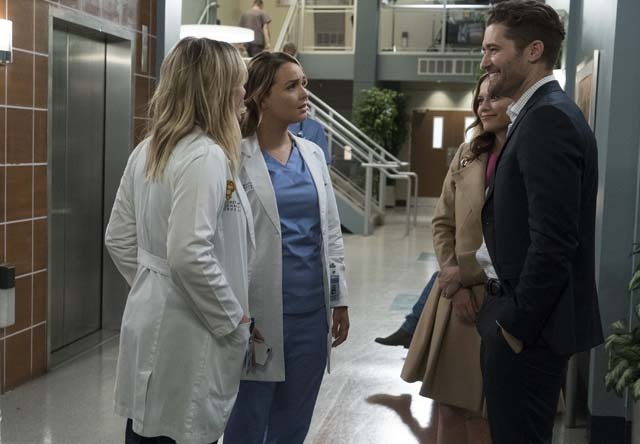 With all of the systems down, the doctor’s and interns had to go back to basics to treat their patients. 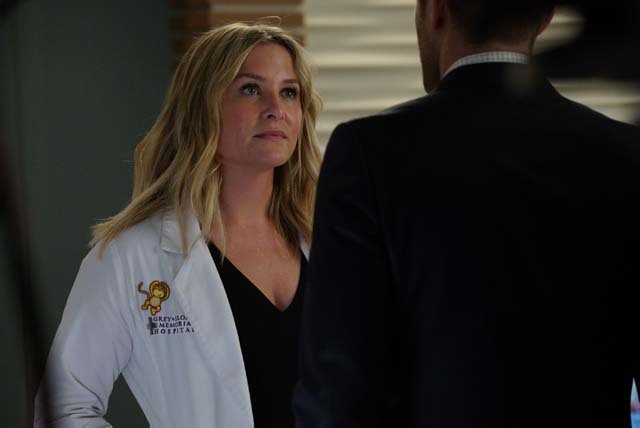 Alex (Justin Chambers) was treating a child who had two options for medication, one of which would kill him. 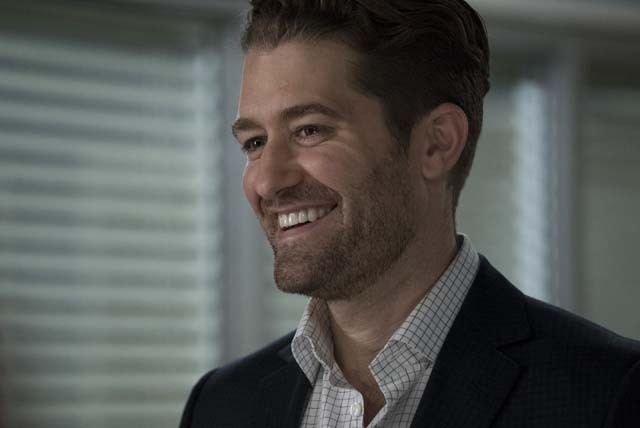 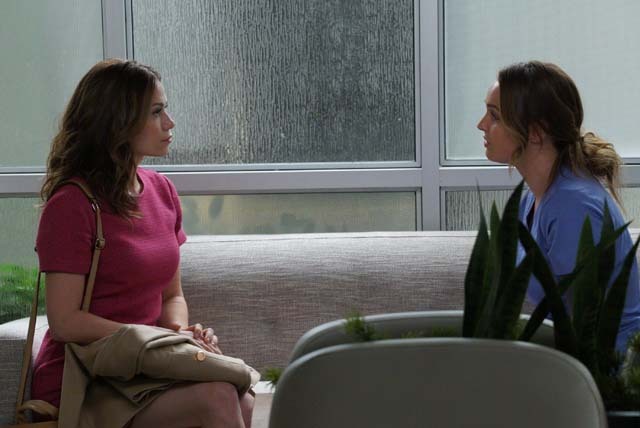 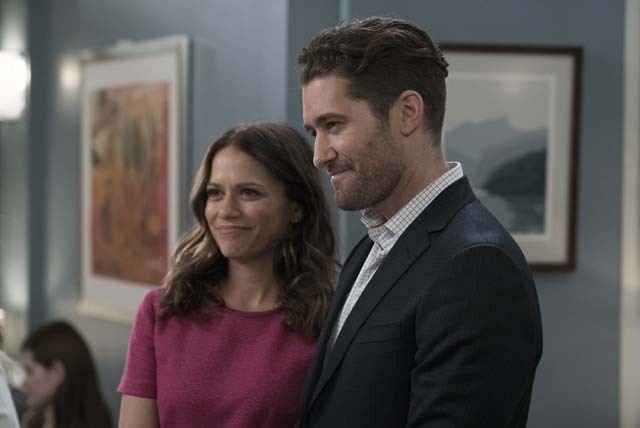 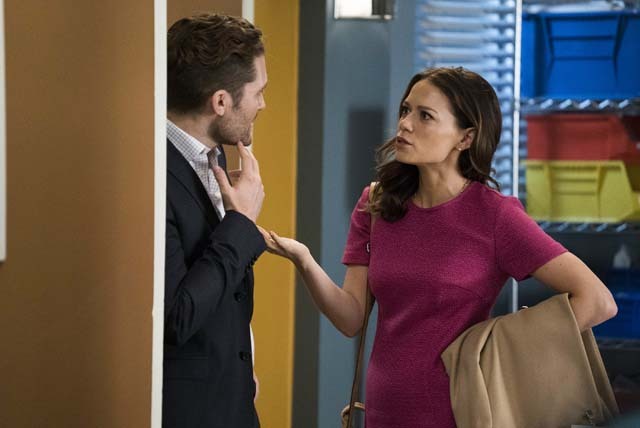 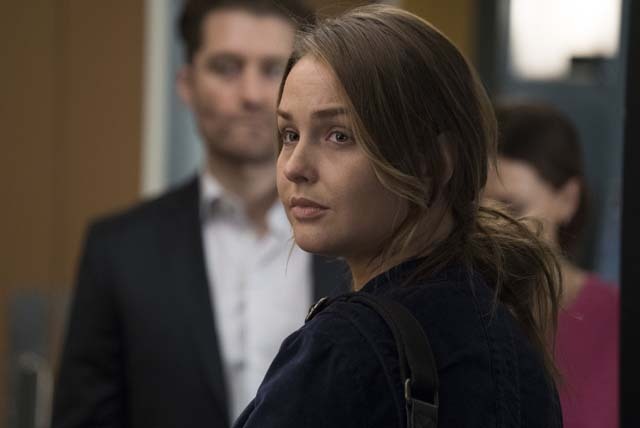 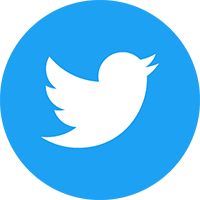 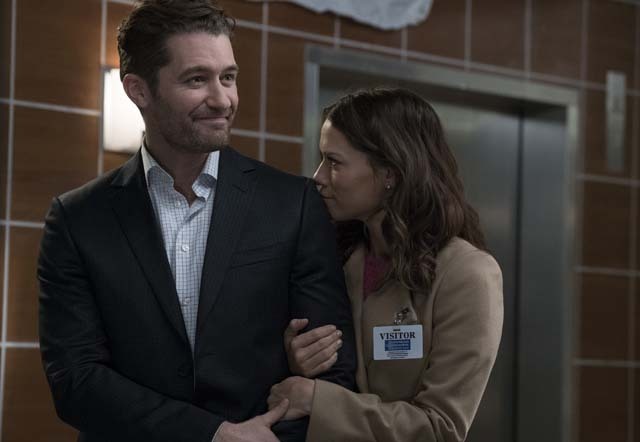 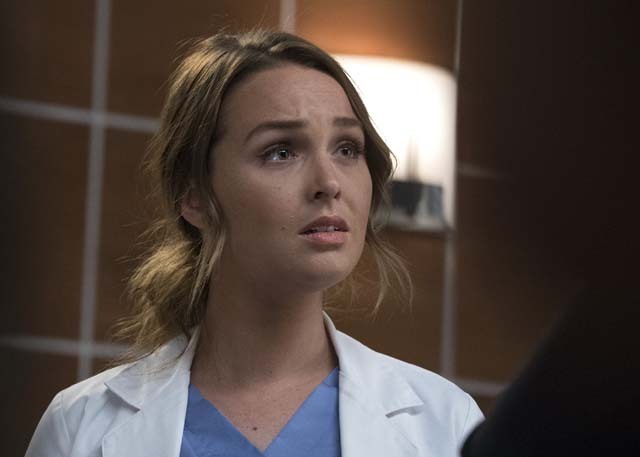 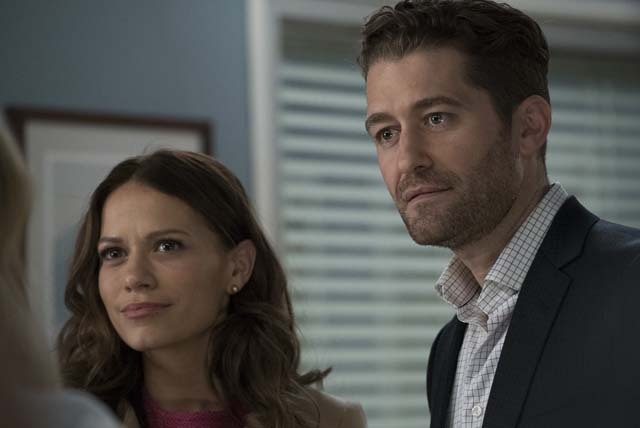 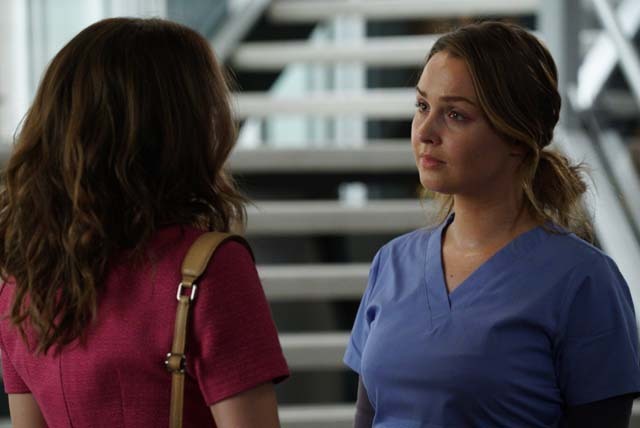 As Jo (Camilla Luddington) rushed to find out which medication he should receive, she unexpectedly walked straight into her estranged abusive ex-husband Paul Stadler (Matthew Morrison). 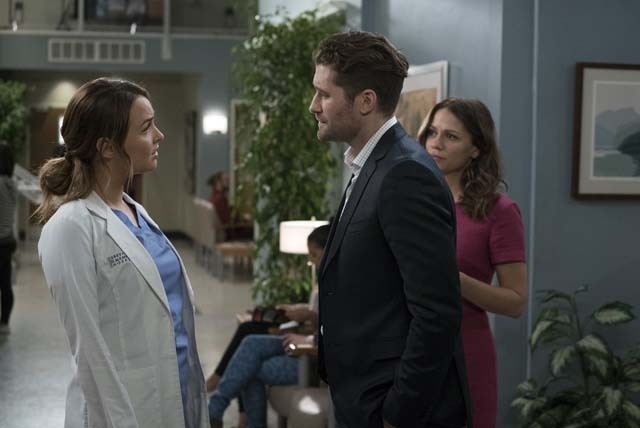 Elsewhere Maggie (Kelly McCreary) and Jackson almost came clean about their feelings for one another while they were transporting a patient in a helicopter. 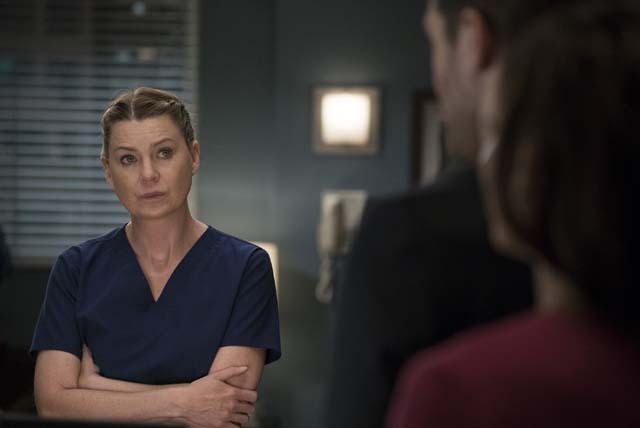 They hit turbulence causing a line to detach from their patient, squirting blood all over. 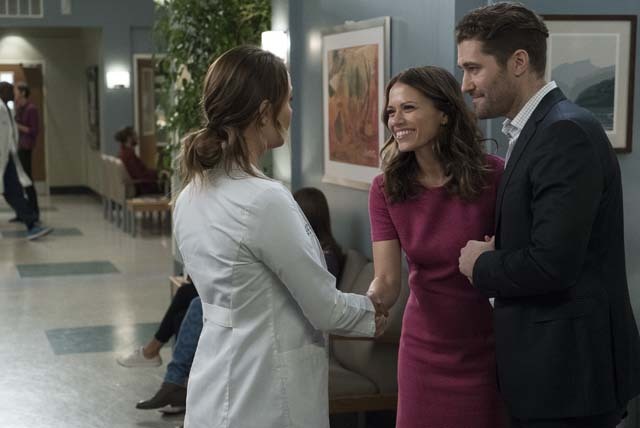 The next episode of the season is 1-800-799-7233. 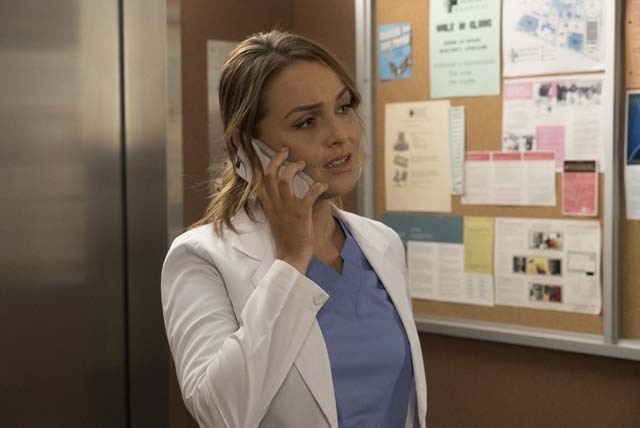 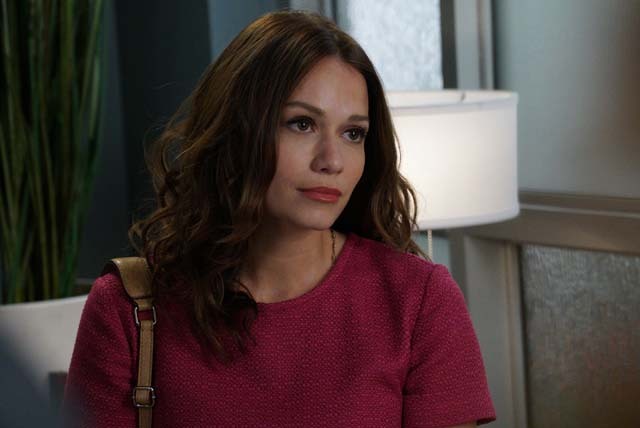 Jo finally faces her estranged, abusive husband Paul Stadler, while Grey Sloan continues to work with the FBI after the cyber attack.